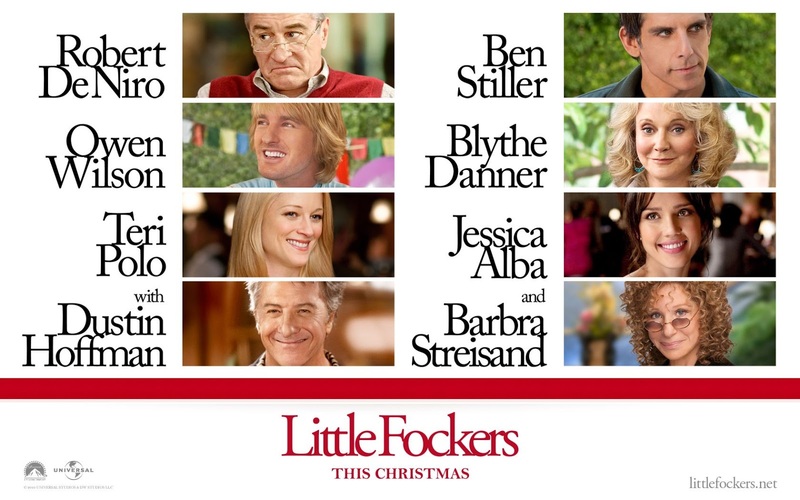 littlefockers.net | The Fockers are back and funnier than ever. Little Fockers, or Meet the Parents: Little Fockers, is a 2010 comedy film that is the last installment of the Meet the Parents films. The movie includes the original cast Ben Stiller, Teri Polo, Robert De Niro, Blythe Danner, Owen Wilson, Dustin Hoffman and Barbra Streisand with the addition of a Jessica Alba, Kevin Hart, Harvey Keitel, and Laura Dern. It is directed by Pete Weitz and was released in both the US and UK on December 22, 2010. Although critics panned the movie for its lackluster and formulaic plot, it was a blockbuster hit, grossing $310.7 million at the box office. 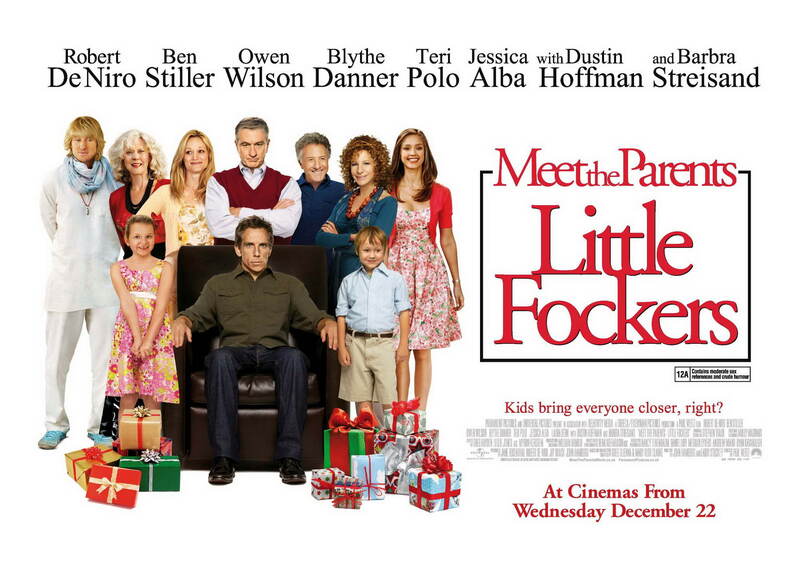 Following after Meet the Parents (2000) and Meet the Fockers (2004), Little Fockers happens five years later with Greg (Ben Stiller) and Pam (Teri Polo) living happily with their five-year-old twins. As Jack (Robert De Niro) is disappointed at his daughter’s divorce to Bob, who was originally appointed successor to the family, he appoints Greg as the “Godfocker” instead. But trouble ensues when Jack becomes suspicious of Greg when the latter takes a job at a drug company, where beautiful Andi Garcia (Jessica Alba) works. Can Greg clear himself of Jack’s suspicions and prove himself worthy to become the Godfocker, or will the circle of trust forever be broken? As the Fockers are busy preparing for their twin’s fifth birthday, Jack (De Niro) pays them a visit. Still bitter over the divorce of Debbie, his daughter, and Bob, who cheated with a nurse, Jack decides to make Greg the new successor of the Byrnes family, anointing him the “Godfocker”. Despite being given the new position, Jack still spies on Greg, and his suspicions are raised when he sees Greg with Andi Garcia (Alba). The suspicion grows even further when Jack discovers Sustengo erection pills in the Fockers’ house. The Fockers with the Byrnes take the kids for an evaluation at a military school, and while the twin girl did great, the boy had difficulty. Jack, already agitated, was quick to compare the boy to his father. After an accident at the school, they take the boy to the hospital where Jack tells Pam to divorce Greg and marry Kevin, who still holds a torch for her all this time. An argument ensues between Jack and Greg. Greg, wanting to vent off, didn’t go home straight but instead went to their still-in-construction new home. Unfortunately, Andi shows up there too, bringing food and liquor. She gets herself drunk and forces herself on Greg. Greg, though, was fighting her advances. Jack, who went to the house to apologize to Greg, saw everything by the window, storms out of the place. The following day is the twin’s birthday, but Jack is still angry at Greg’s supposed infidelity, so he challenges him to a physical fight, which ended in Jack having a heart attack. Greg looks after him until the paramedic arrives. Jack finally admits that he believes Greg is telling the truth while checking his carotid artery, and in the end, bestows him the Godfocker title. Fast forward four months and the Fockers are in chaos in their new home as both sets of parents announce that they’re moving in near the Fockers’ home to be closer to their grandchildren. With a production budget of $100 million, the film was a hit as it earned $310.7 million at the box office. However, critics had a different take on the movie. From its lazy plot to its predictability and the unfunny sense of humor, Little Fockers was a disappointment even going as far as receiving a 9% Rotten Tomatoes rating.